Over the past six years, we have enabled a total of 12 young people to serve an apprenticeship. 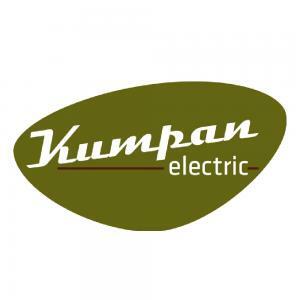 Thus far, four people have completed their apprenticeship at Kumpan with above-average exam results, and three of them remained in the company afterward. Two more apprentices will complete their apprenticeship at our company next year. This year, one of our apprentices was not just good, but one of the best of his profession. 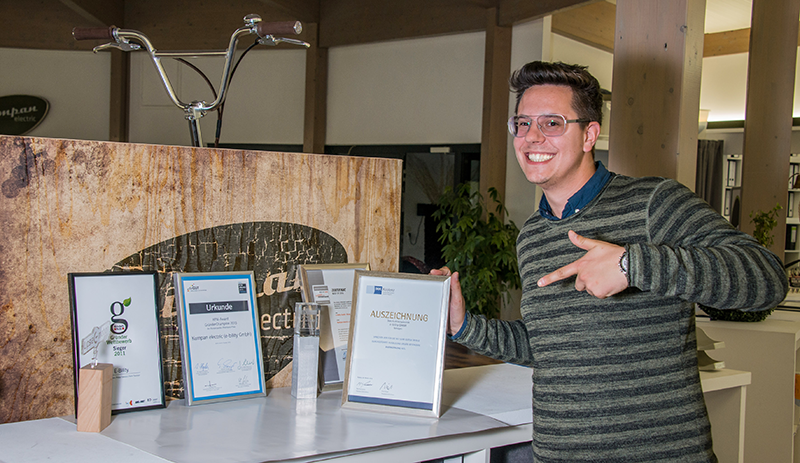 Indeed, Patrick completed his apprenticeship as a wholesale and export clerk with a grade of 97 % out of 100 % and received an award from the Koblenz Chamber of Commerce and Industry (IHK Koblenz). He will continue contributing his expertise and energy to Kumpan in the future. After his successful apprenticeship, Patrick has joined our marketing department and is now leaving his mark on that department. To stay competitive, we are continuously searching for young and committed people who are looking for a new challenge as apprentices, interns, or young professionals and who want to help Kumpan progress. We enable our apprentices to take on responsibility early in their life as part of a young team working in a future-proof industry. This fosters fast personal growth and makes our apprentices ready for their future daily work. In return, we expect our young team members to be extremely committed both at school and in our company. 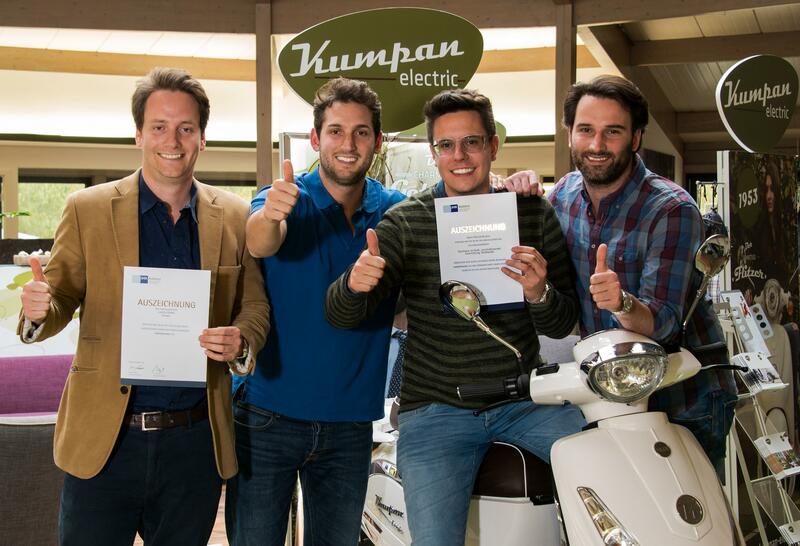 In fact, we want all former Kumpan apprentices to be above-average workers throughout their life!